Malaika likes the Innova quite a bit. Last time around, she had been spotted driving the previous generation vehicle. It looks like she has upgraded her car now and has picked up the brand new 2.8 liter Innova Crysta. 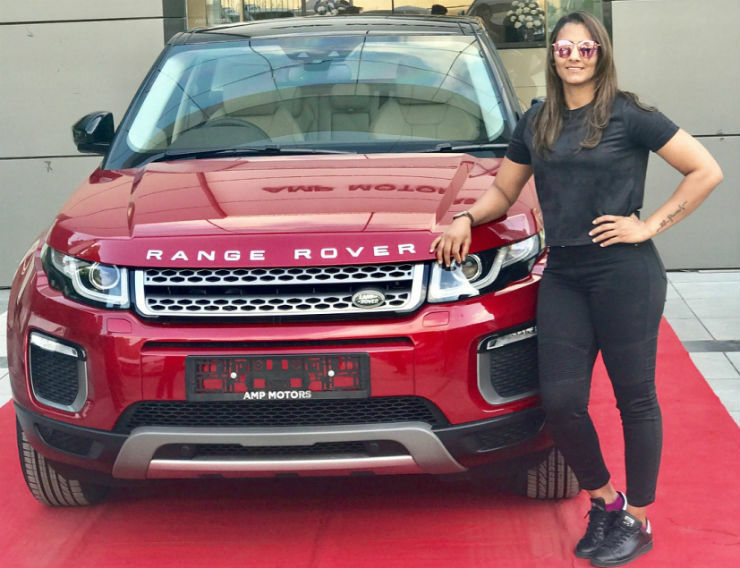 Indian wrestler Geeta Phogat, on whom the movie Dangal is based on has recently gotten herself a brand new Range Rover Evoque. She has opted for the maroon shade. The Evoque now starts at Rs 42.36 lakhs and comes with a choice of either a petrol or diesel engine. You can either have the 2.0 liter turbo petrol or the 2.0 liter turbo diesel. 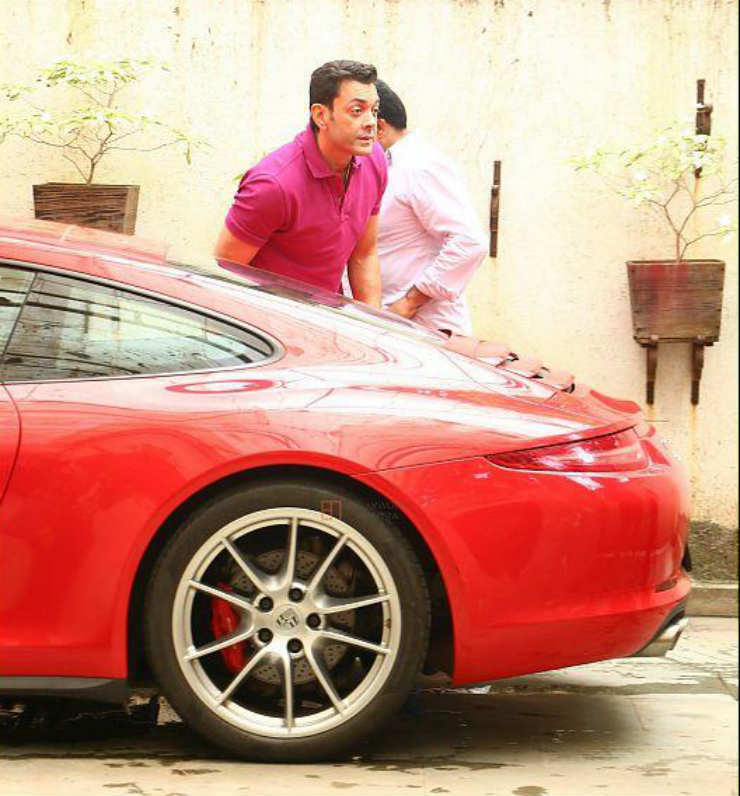 Bobby Deol seems to have gotten a brand new Porsche 911. The 911 range was updated last year and is currently in the 991.2 generation with all variants now featuring a turbo charged petrol engine as opposed to that only being offered on the Turbo previously. Prices start at Rs 1.31 crore for the base and go all the way to Rs 2.64 crore for the Turbo S Cabriolet. 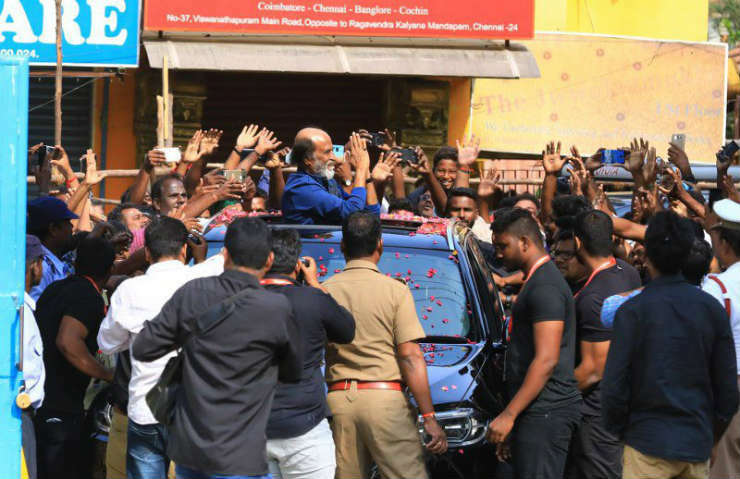 Rajinikanth is one person who doesn’t believe in flashy vehicles, one bit. He ever rejected SRK’s BMW gift. It looks like he has finally decided to join the luxury car club after having picked up a brand new BMW X5. The X5 can be had with either a 3.0 liter straight six petrol engine or a 3.0 liter straight six diesel engine. The diesel is the more commonly chosen option, making 258 Bhp and 580 Nm. 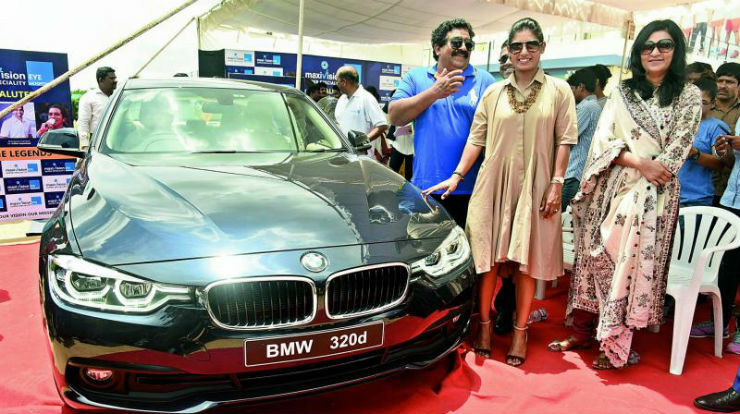 Mitali Raj, the captain of the Indian woman’s cricket team got herself a brand new BMW 320d. The 320d is the entry level BMW sedan with prices starting at Rs 36.3 lakhs ex-showroom. The 320d is powered by a 2.0 liter diesel engine making 188 Bhp and 400 Nm. There is also a 330i which is on offer, which has a 2.0 liter turbo petrol engine as well.